It’s a Friday! If you are bored and contemplating what to do, an excellent option might be to binge read through the archive of this site. You might end up enlightened, inspired or even entertained. 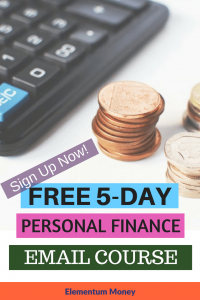 Follow Friday is a series that helps me go into detail through various sites in the Personal Finance blogosphere. On one hand, it inspires me looking at some of the things that these guys (and gals) have achieved while on the other intimidating me with the commitment and the quality of work they showcase. 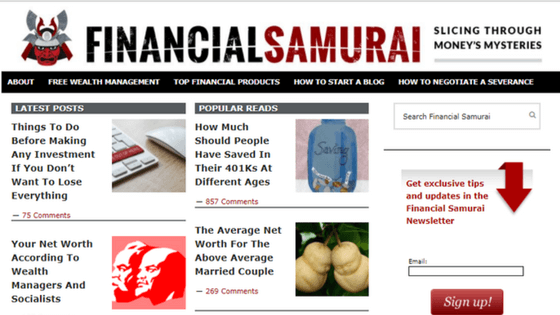 One blog that I have thought of profiling and talking about for a long long time has to be Financial Samurai by Sam Dogen. I will be honest with you – it has also been one intimidating blog. Having started at almost the peak of the financial crisis in July 2009, this one is literally a stalwart in the arena attracting 30,000-40,000 views a day and a million views a month, all organic! Yeah, I am gaping even as I type this. Sam is one of the people looking at whom I made it a point to stick to my thrice-a-week publishing schedule. With a hectic full-time job and a crazy commute, it is not always easy to churn out content that I would be proud of, on such a consistent basis. But, when I saw how Sam has been doing it for almost a decade now, 3-times-a-week, beautiful long-form posts, I realised that if I intend to reach the right people, creating consistent content is key. This in no way means that I am even half as good as he is. Most of Sam’s posts are well-researched, filled with numbers and absolutely thought-provoking. He is also pretty transparent and honest about his thoughts. You can clearly see that transition in the way he talks about early retirement – first when he is still at his full-time day job looking at the perils and in a way arrogance of the “Retire Early community” and then a switch to the benefits of Early Retirement after being at it for 5 years. The only gripe I have with the site layout is that it is not particularly easy to browse the 145-page long archive and a listing would be helpful for binge readers like me. While I generally like reading the entire site, I took the short cut on this one with reading the most popular posts. It is awesome to see the multitude of posts on this site that have comments in triple digits! My favourite post which found me nodding my head to and something I feel strongly about would have to be – Financial Dependence is the worst. Why each spouse needs their separate bank account. One of the major changes with transition from single life to married life is money management. There is no dearth of research showing money as the top reason for fights and even divorce among a couple. There are varied factors about money which need to get aligned on a common track when you get married – be it your values, any hang-ups, the way you spend, or how you achieve your financial goals. Like anything else in marriage, communication eases things making them more transparent. However, the point that the author Sam Dogen makes in this post is one I feel strongly about. 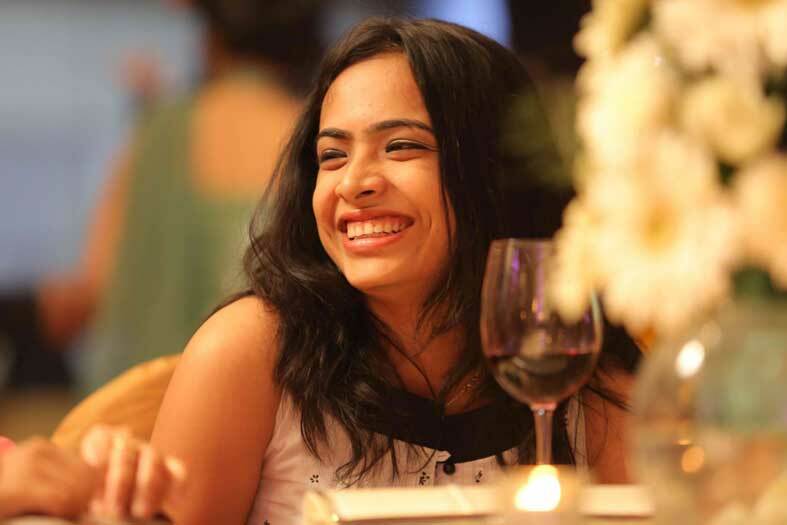 As a woman in India, I have rarely seen women managing their own money. If we felt sheepish asking our parents for money as kids or teenagers, I believe it is even more awkward to do so as an adult. 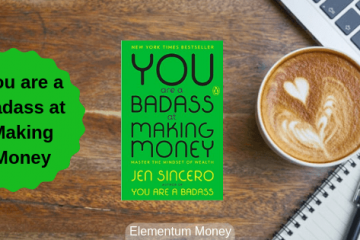 Our mothers might not have been blessed with the same opportunities that we have now, but it is upon us that we educate ourselves, toughen up and manage our money separately and independently. Another extreme I have personally seen is the idea of “His money, our money. My money, my money.” While some might say it in jest, some really believe and act accordingly. To me, independence comes with responsibility which should be taken equally seriously. When I went through the comments on the post, a lot of the readers pointed out that keeping finances separate seemed to indicate that the spouses are not transparent with each other about their money and joining finances ensures the required transparency. This could not be further from the truth. Me and my husband keep separate finances and are well aware of the ball-park figures for each other. Conversely, there are enough and more examples to show that with an appropriate motivation, people find a way to cheat on their spouse financially even with joint finances. What separate finances does for each spouse though is give them a feeling of independence and responsibility which joint finances does not. Think about it. Abolish Welfare Mentality: Janitor Makes $271,000, Why Can’t You Too? Sam Dogen can be contacted through his Website, Facebook page, Twitter handle or email.